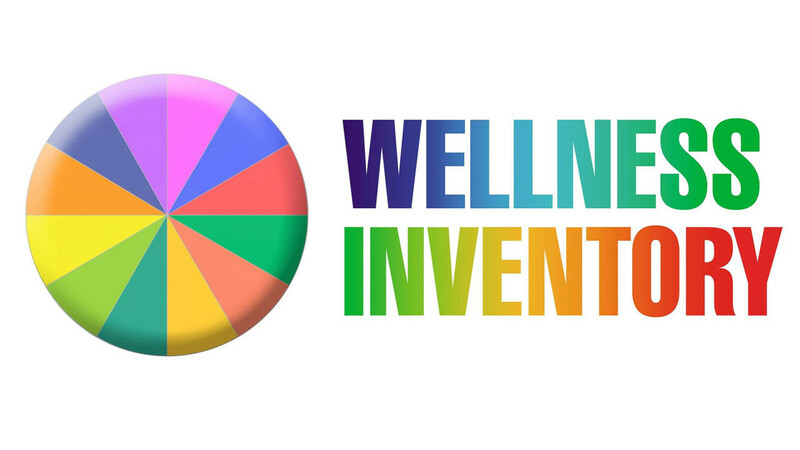 Wellness Inventory, at wellpeople.com, has developed a whole-person approach based on the work of Dr. John Travis using 12 dimensions of physical, spiritual and emotional wellness. This organization is not wholly focused on providing certification for new health coach trainings, but also services companies, hospitals, etc. by providing health software and coaching services. They have two levels of training, with additional continuing education credit available. Level 1, 14 weeks, 28 hours: This qualifies you to work as a health coach, with the title of ‘Certified Wellness Inventory Facilitator”. The sessions are conducted by weekly live 2-hour classes delivered as a live teleconference. Costs are $1,395 for Level 1, an additional $695 for Level II. Trainings may be specific to working as a coach with their company, as an “Inventory Wellness Coach,” only.